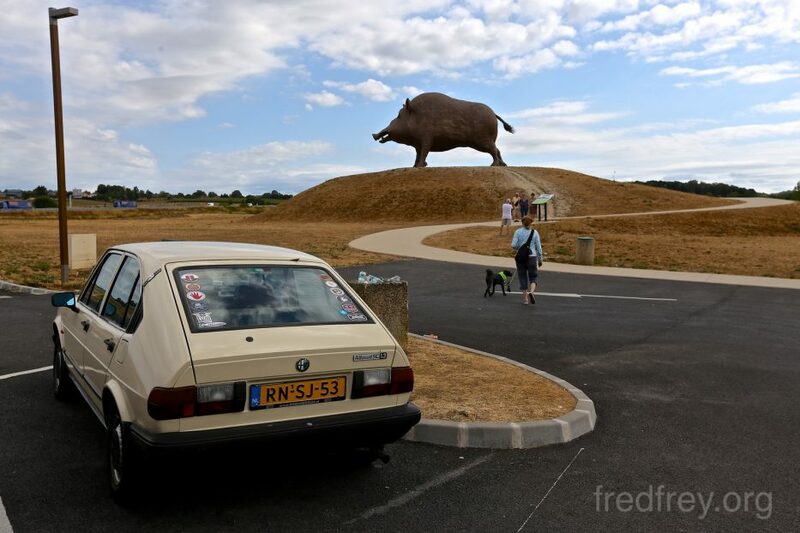 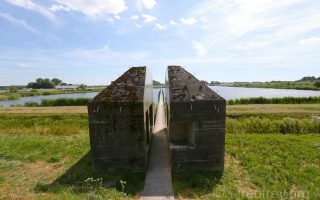 The first part of our drive this day was entering France via highway and making our way toward an unusual roadside sculpture “The Woinic”. 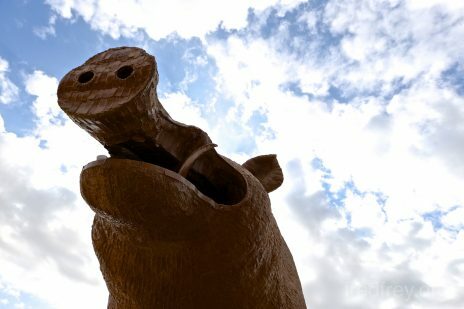 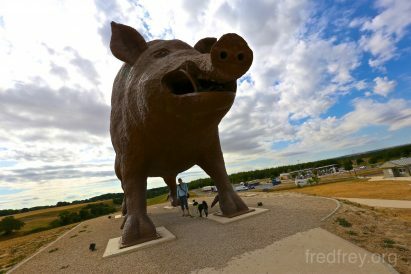 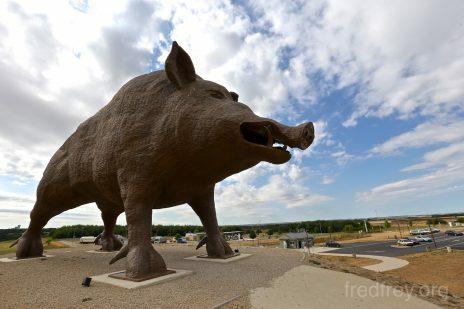 This metal pig stands over 30 feet tall, and almost 50 feet long and is an interesting item to visit after filling up with gas at the gas station a few hundred feet away. 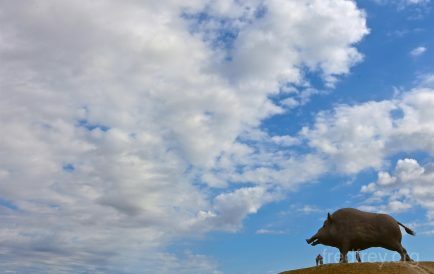 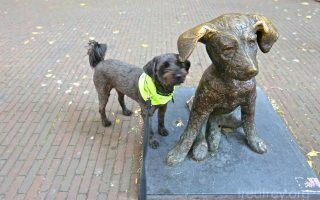 The giant animal was created by sculptor Eric Sléziak who finished the beast in 2008. 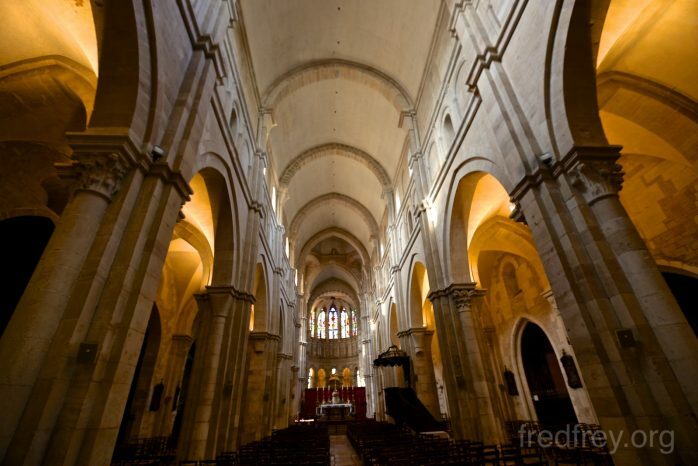 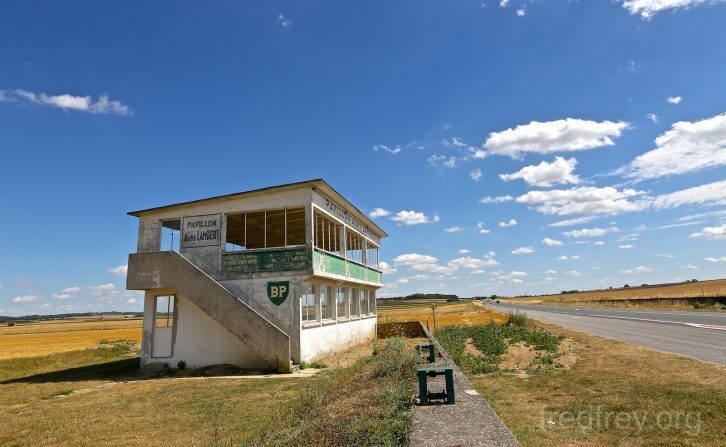 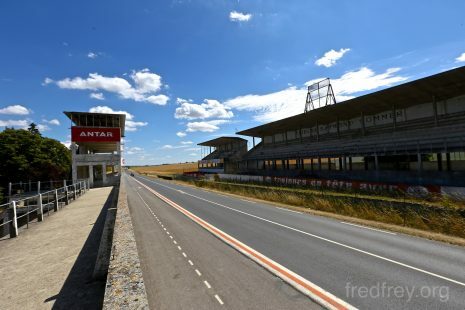 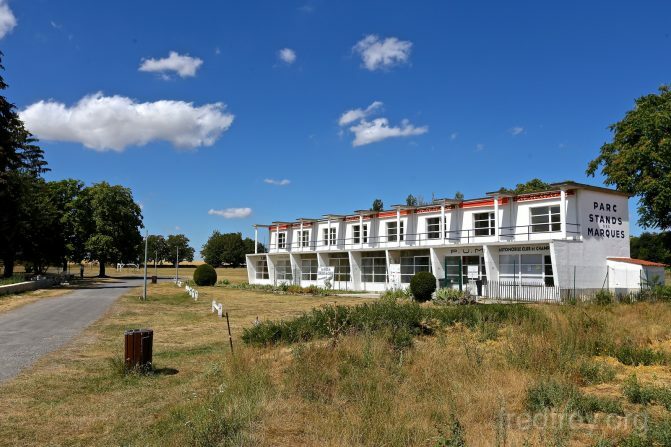 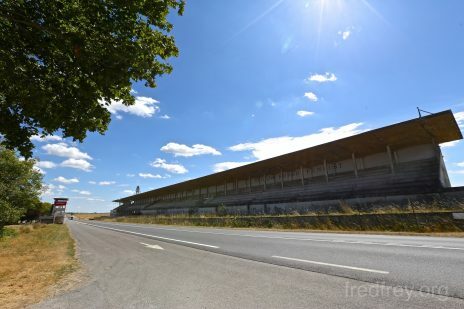 Our next stop, located just west of the French city of Reimes is the historic former Grand Prix Circut du Reims-Gueux. 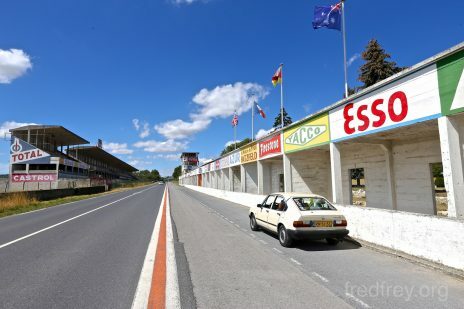 Opened in 1926 with the last Formula One race in 1966. 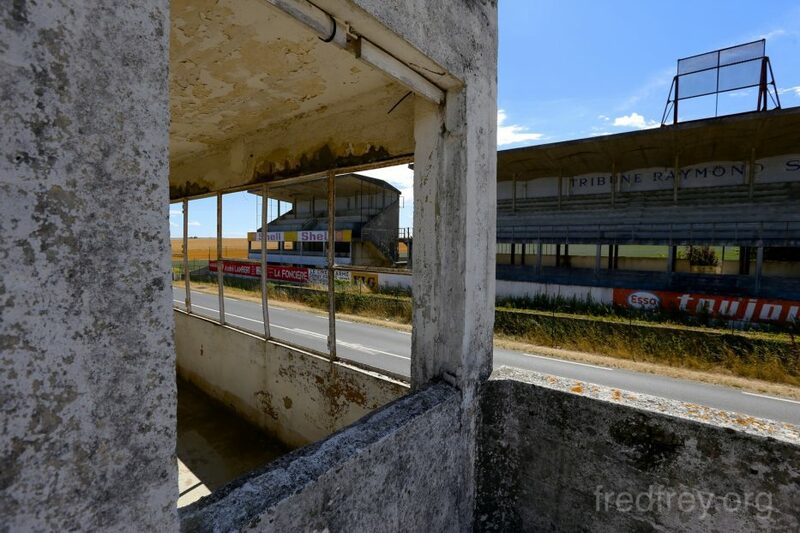 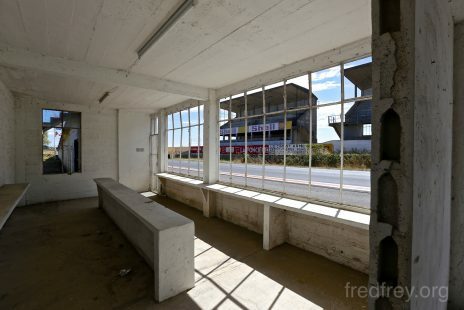 The seems to be some sort of restoration going on at the site – doubtfully it will involve any racing. 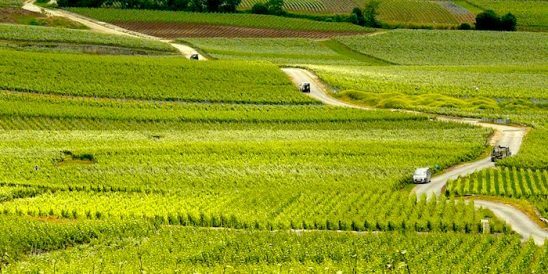 Much of the rest of the day was spent on the smaller roads exploring the “champagne region” of the French countryside. 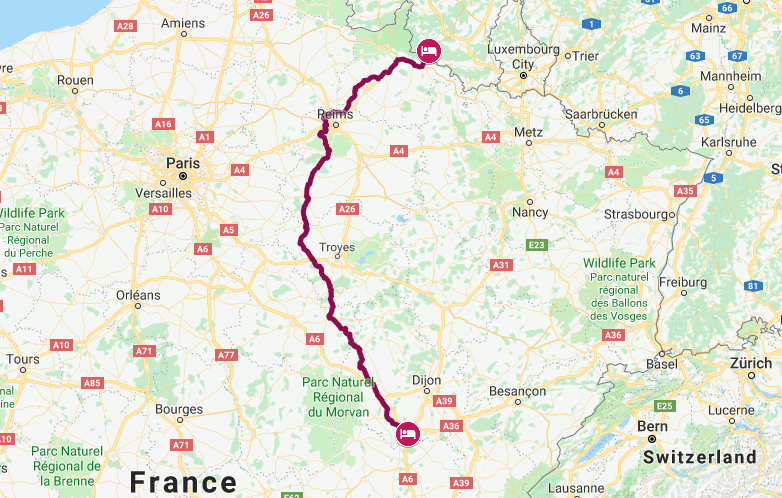 This is one of the best driving areas in France as the traffic is minimal, the roads are small and winding and the countryside is lovely. 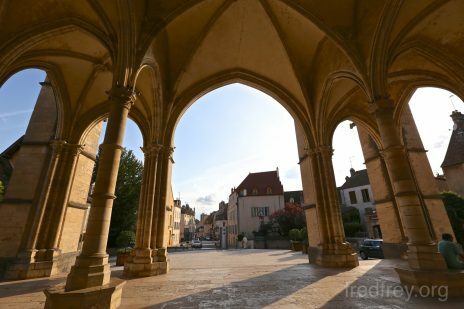 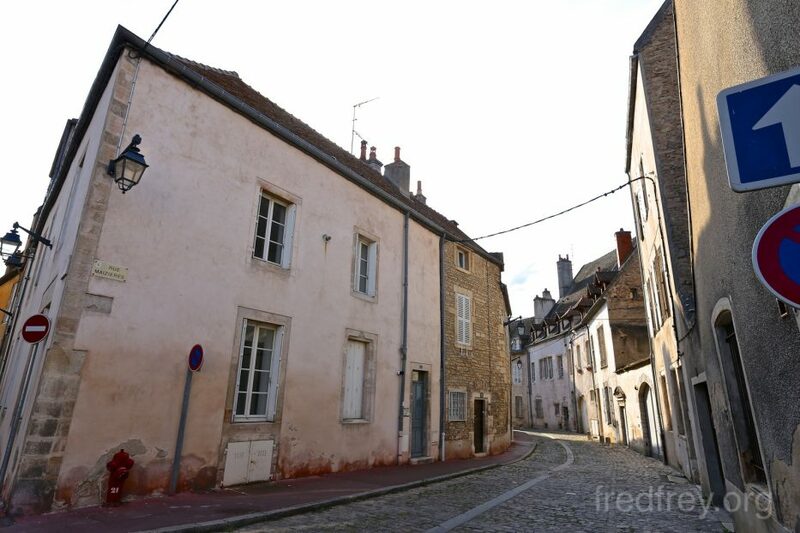 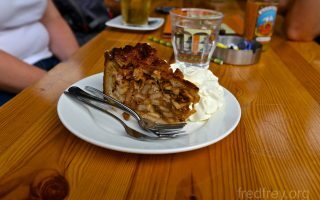 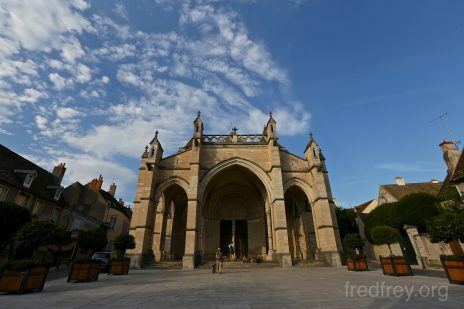 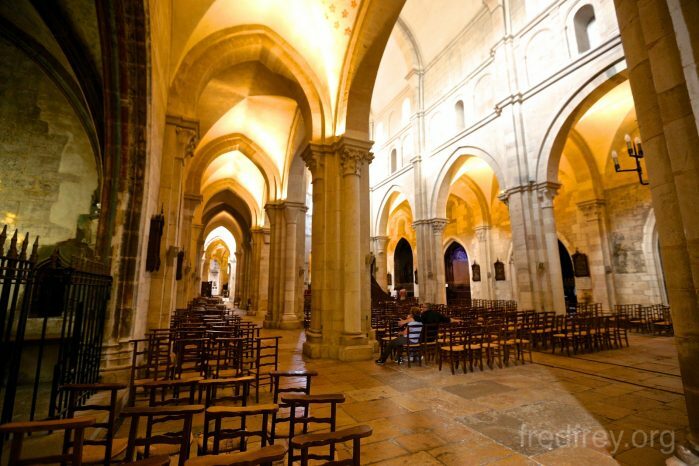 Our stop for the night was in Beaune, France a large and quite noisy city thanks to the kids riding off-road bikes through the streets. 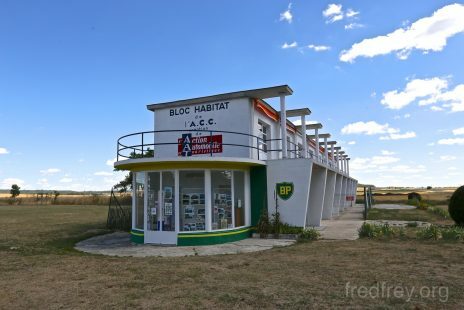 Our hotel was a simple modern chain hotel but was equipped with much needed air conditioning.